WTF is the Apple Watch Victory? This rumour was doing the rounds this week with the ever trustworthy 9to5mac reporting that the name had popped in on various Apple Care pages of Apple's website. With a MacBook event now confirmed for next week, at first it appeared we could see a new Apple Watch already (unlikely). 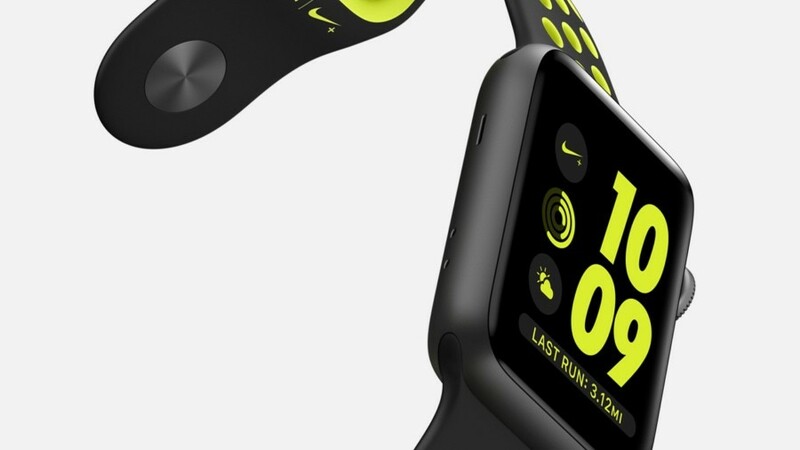 What we - and 9to5mac - reckon actually happened is that Cupertino has accidentally published the codename of the Apple Watch Series 2 Nike+ edition. On the same page in the UAE, it says AW Nike+ in the same spot as Victory on Apple Care. Plus Nike is the Greek goddess of victory - shout out classics - so it all makes sense. Mystery (probably) solved. Samsung Gear S3 landing in November.. ..But still no actual date. According to the Korea Times, the Gear S3 - delayed after the Note 7 debacle - is landing in Korea, the US and Europe in mid November. We already knew mid-Nov was likely but now a rep has said: "We decided to market the Gear S3 midway through November at the latest.. in China, the timepiece will be launched later." We'll let you know when we have a firm release and shipping date. Business Insider has found some heavily redacted FCC documents around a new VR device that Google is working on. With Daydream View about to ship, it's a given that Google is already working on the Next One. All we know from the docs is that it seems to have built-in radios so it could be a standalone, wireless VR headset. The filing was made by Mike Jazayeri who has worked on Cardboard and is in VR product management at Google. We'll let you know more when we have it - for now "it's not intended to be used by the general public". God we just wanna go hang out at MIT. The latest crazy wearable project to come out of there, a collaboration with Stanford, is these miniature wearable robots that can crawl all over you. They're partially autonomous thanks to AI and sensors, and have a couple of out-there use cases already - assemble on your arm to play video or form a light on your back when you're cycling at night.